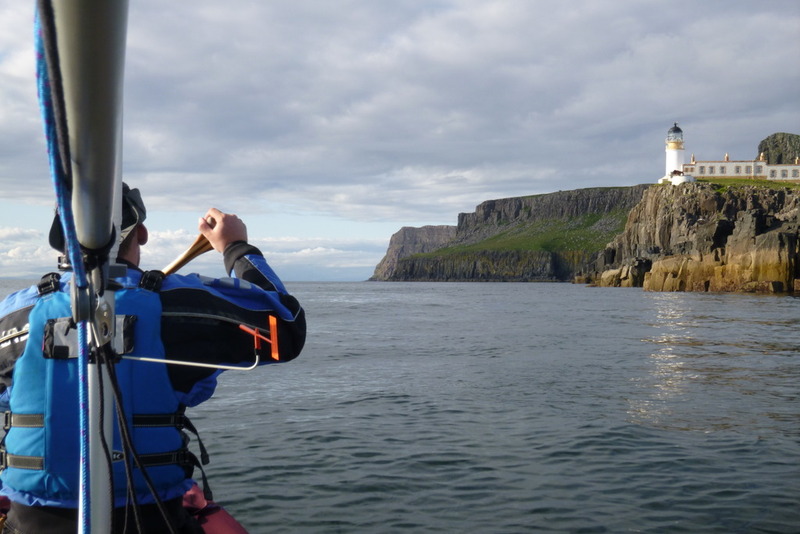 This blog has been set up so that you can follow Colin Skeath and Davis Gould-Duff on their attempt to circumnavigate the British Mainland in a Open Canoe. This blog currently contains write ups on some of Colin and Davis’s previous adventures, and over the next few months we hope to be able to update with how the preparation for “The Big Trip” is going. In the meantime check out the website for more information about the team and the challenge, visit our Facebook page and have a look at our videos on YouTube. I would like to paddle with you either across or within the river Humber, in my kayak. I can see you have broken your journey south of Bridlington. Have you any idea when that might be?